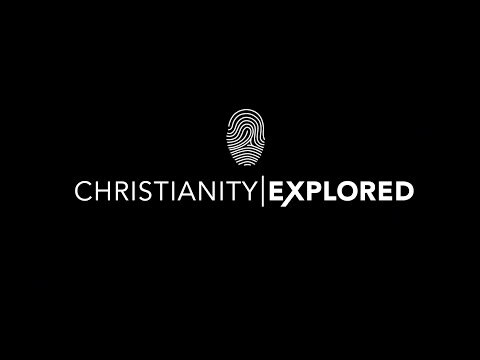 Christianity Explored is an informal and relaxed five week course. It’s for anyone who wants to think about what Christianity says about the meaning of life - whether you are a Christian wanting to brush up on the basics, a convinced atheist, or someone who wants to just ask your questions. The series runs once a week for five weeks and uses a mixture of DVD and discussion. We arrange series to suit people’s circumstances and can also run them on a Sunday morning at the same time as the main church meeting, where there is a creche and Sunday Club for children. The series takes you through Mark’s Gospel, an eye-witness account of the life of Jesus. You do not need to know anything about the Bible, you will not be asked to read aloud, pray or sing, but you will have every opportunity to talk freely and ask questions. To find out more watch the video below or visit Christianity Explored.